Large Olmec Figure w/John Jordan COA. Made of Jadeite. 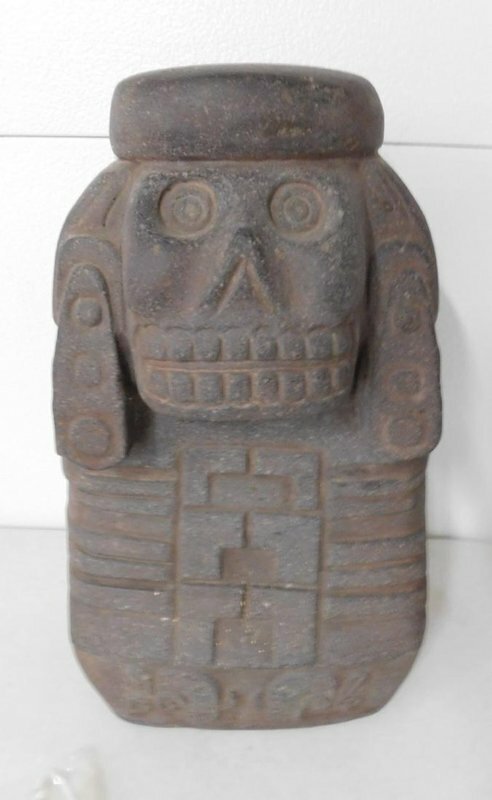 Large Aztec Figure, c. 1400s made of basalt.